If you are looking for souvenirs, clothes, jewelry or anything else you will find it when you go shopping in Bermuda. Our guide has stores for men, women, and children so everyone in Bermuda can find something when they go shopping. 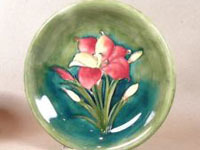 If you want to take home a nice authentic souvenir after your vacation check out the Bermuda antiques. Bring home a piece of the island that will remind you of your trip forever. We have a complete guide to the antiques you can find in Bermuda. If you want to buy clothes that you will find nowhere else, you need to visit a BM boutique. 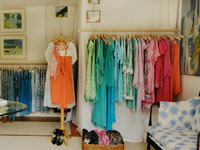 Check out our guide to the best boutique stores to shop at throughout the island of Bermuda.